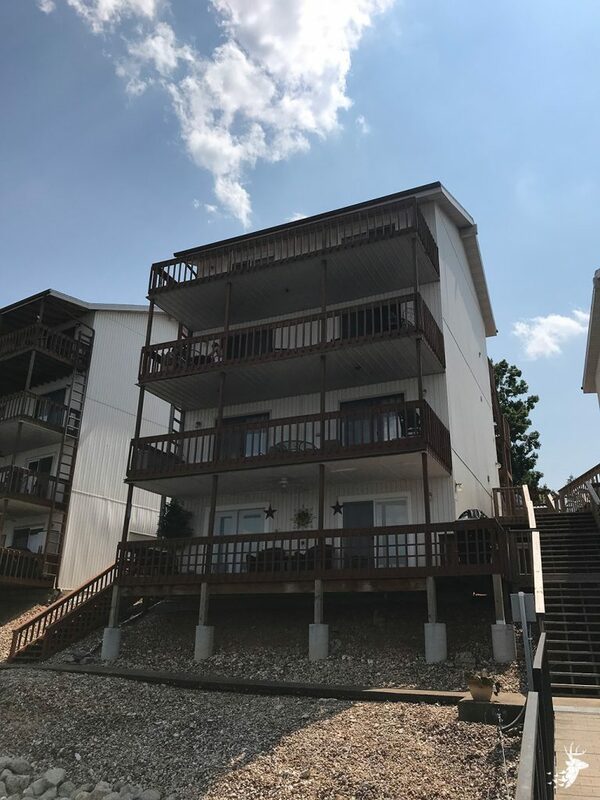 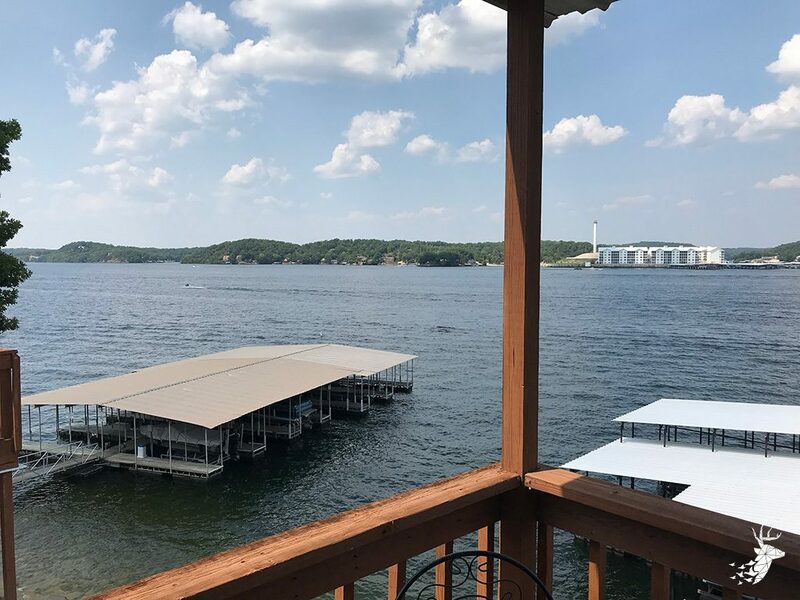 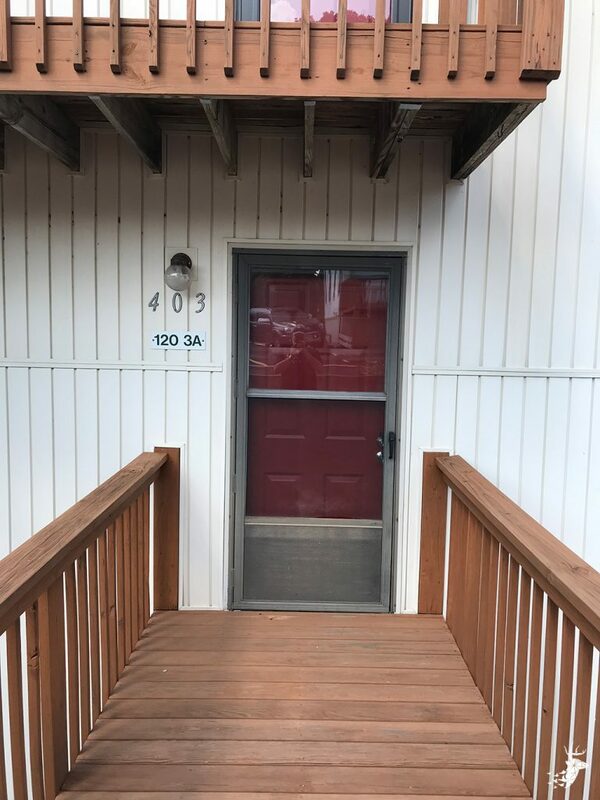 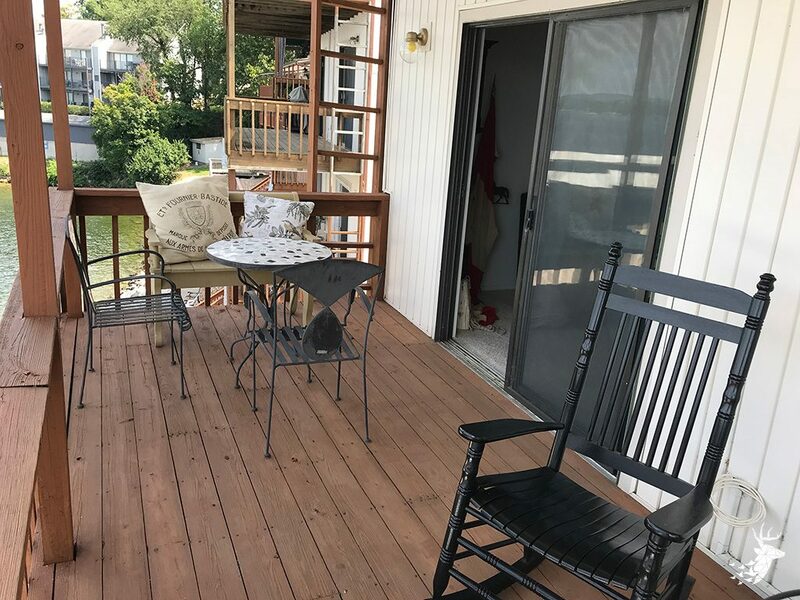 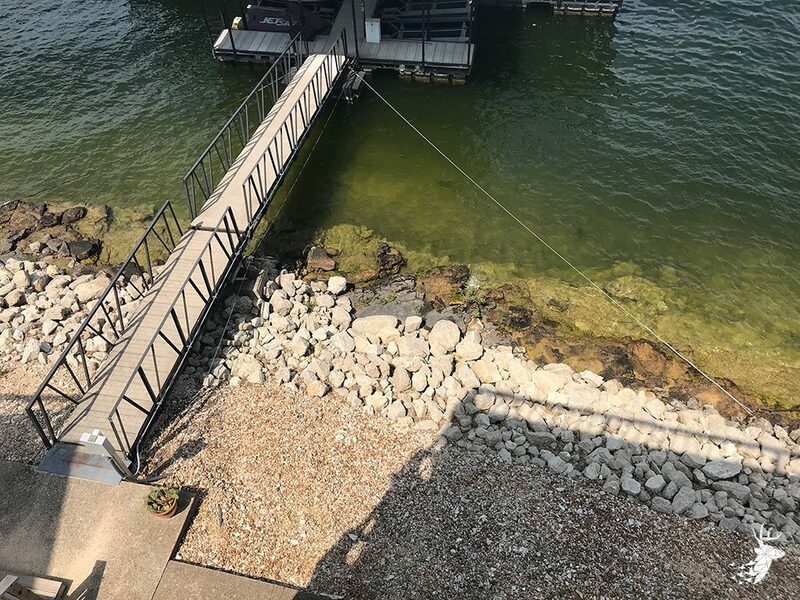 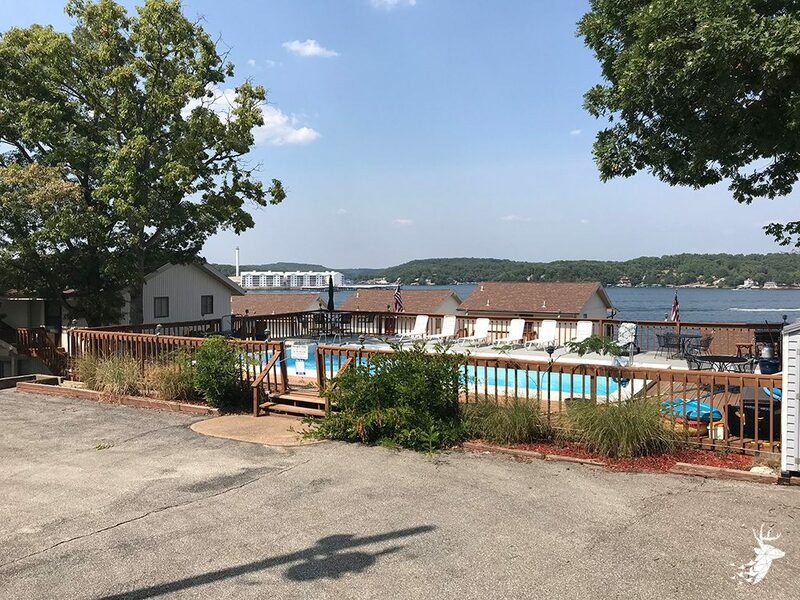 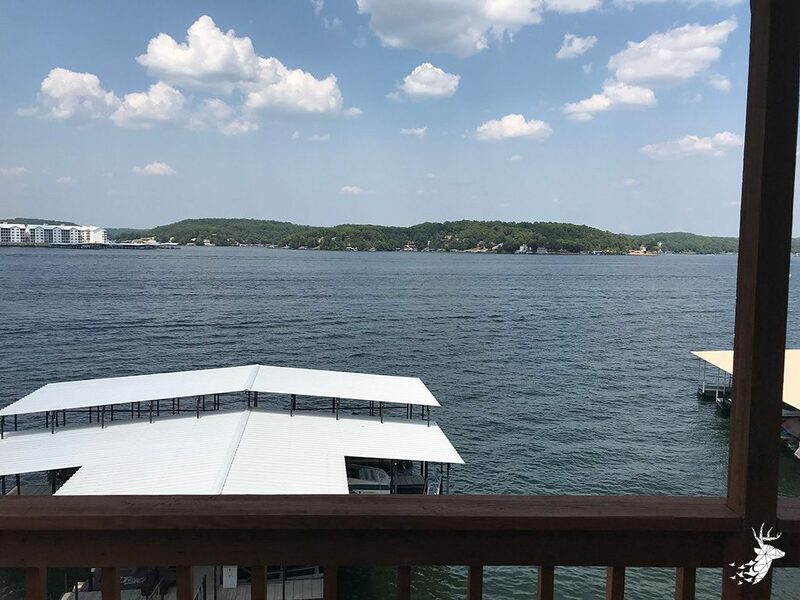 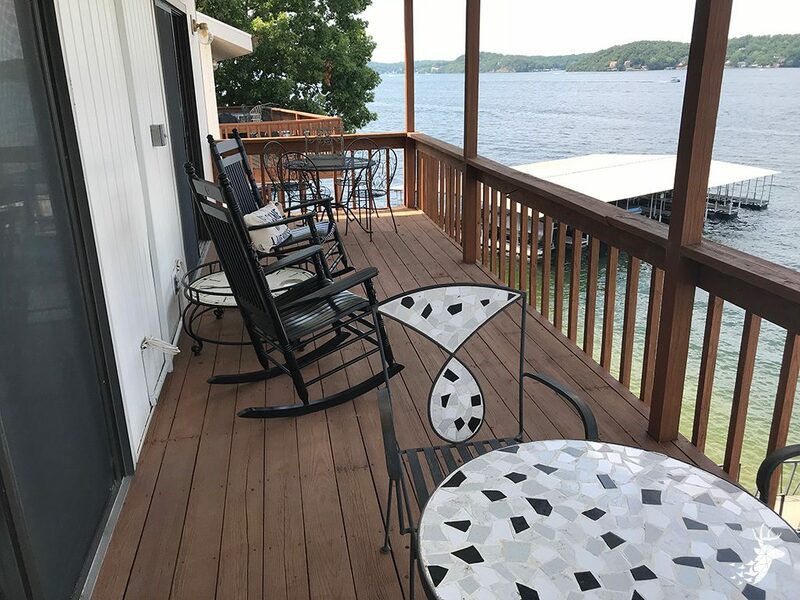 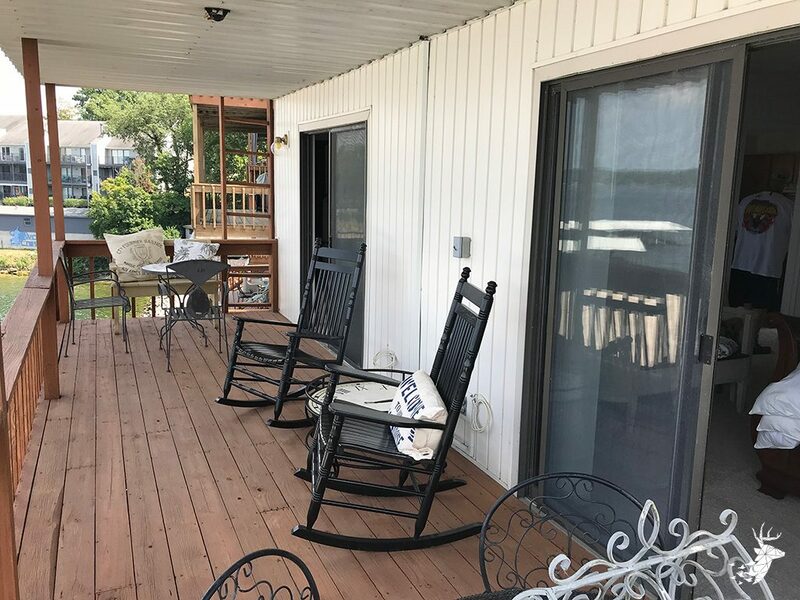 If you want to be right in the middle of The Lake of Ozarks this is the condo for you! 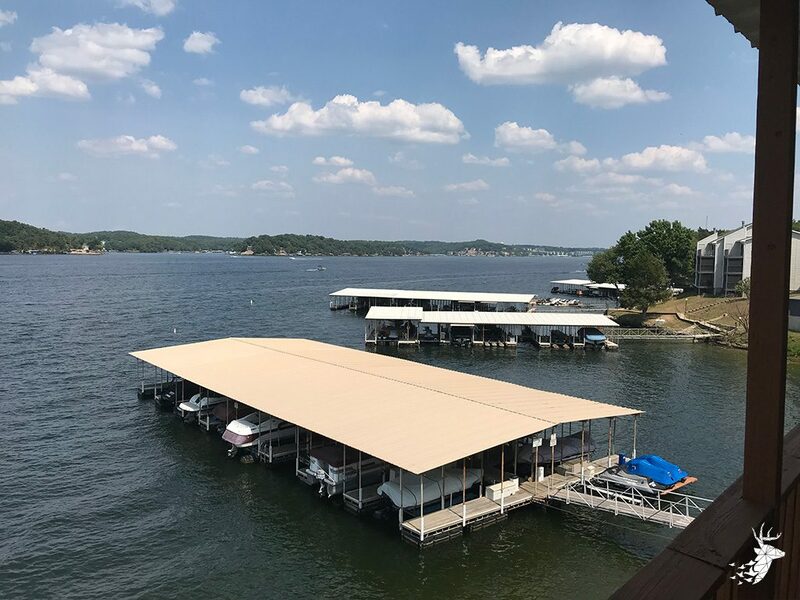 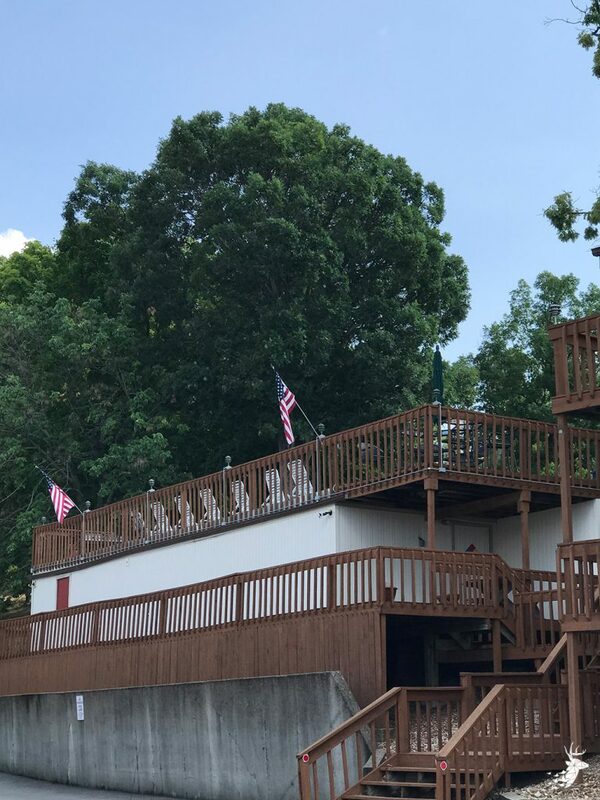 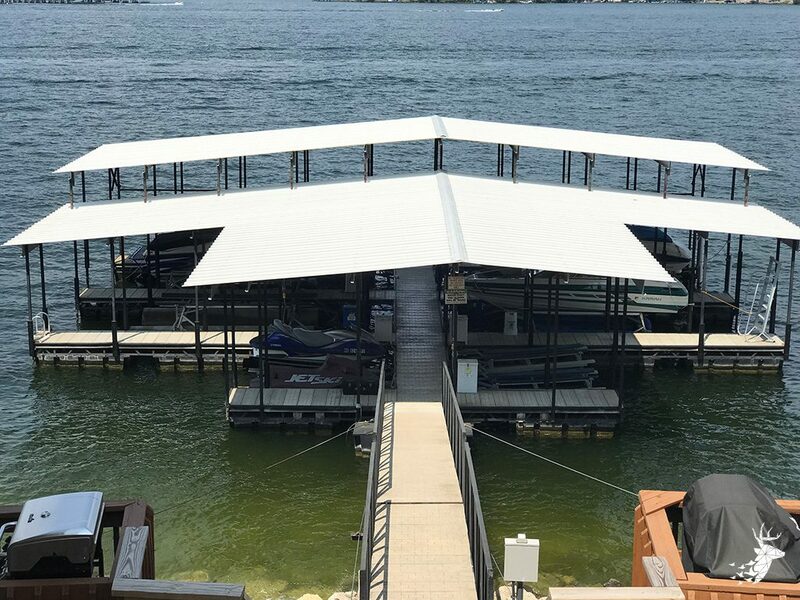 Located right on the 4 mile marker with perfect main lake access to all the restaurants and bars on the water. 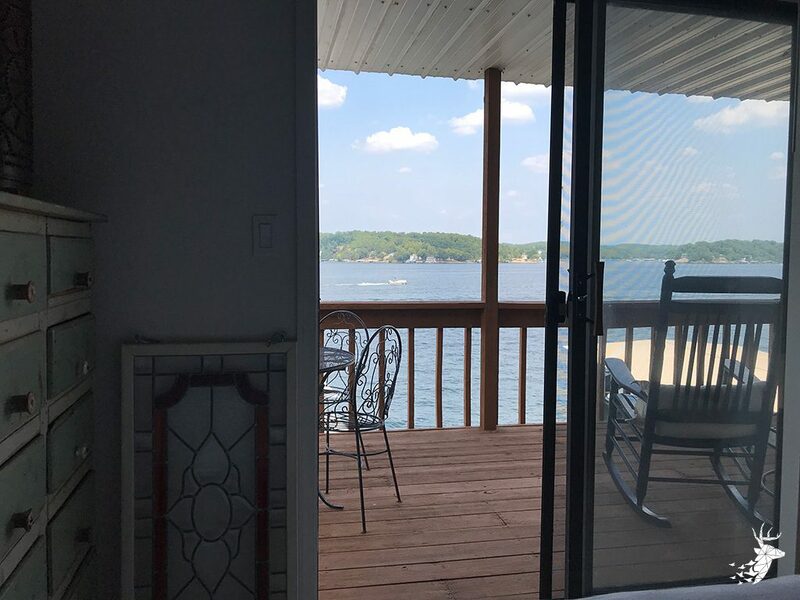 If you leave the condo by car you are a mere 4 miles from Bagnell Dam Rd and the Outlet Malls are just right around the corner as well. 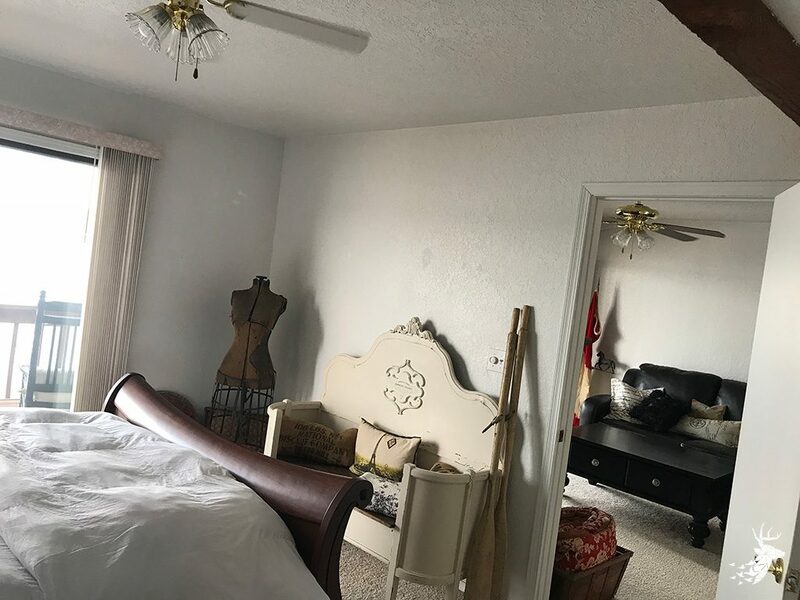 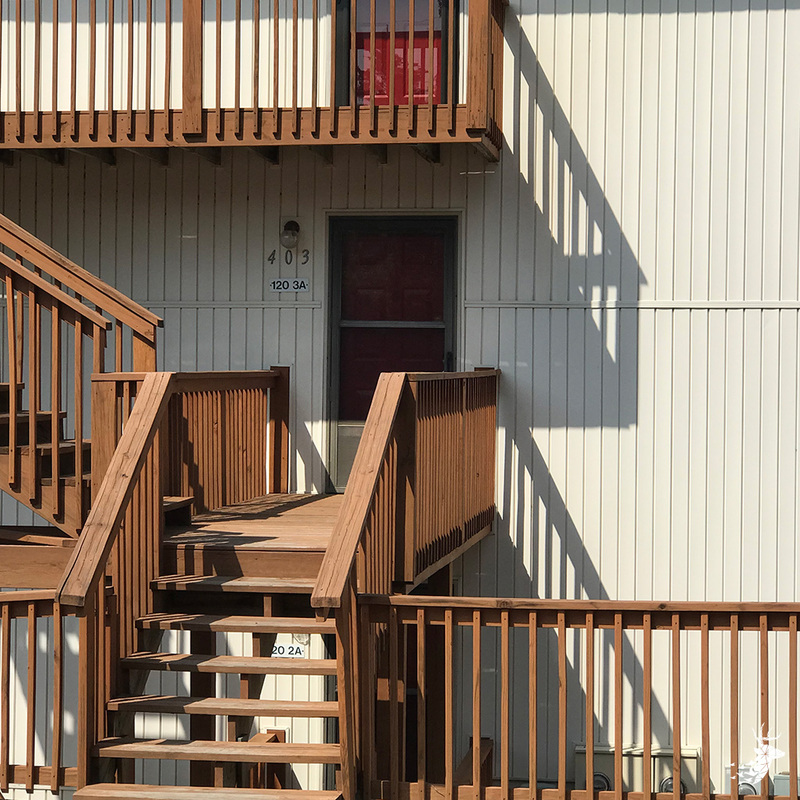 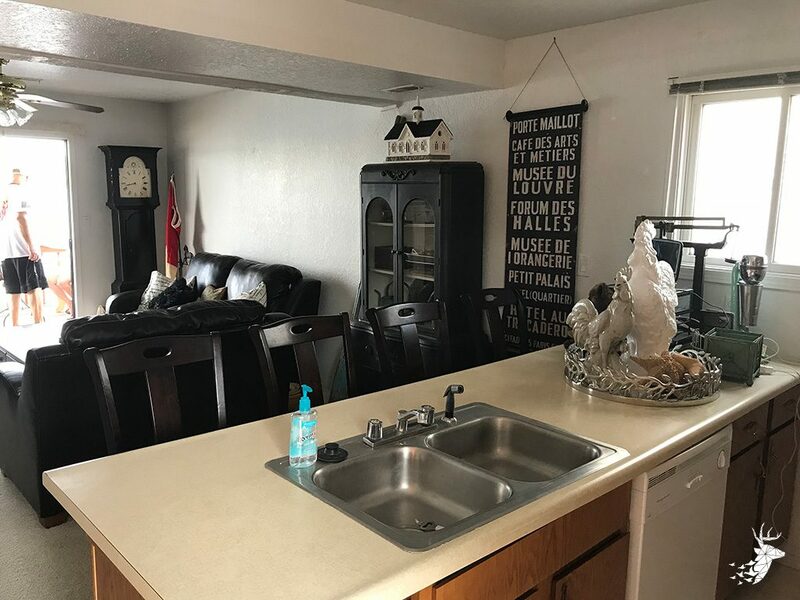 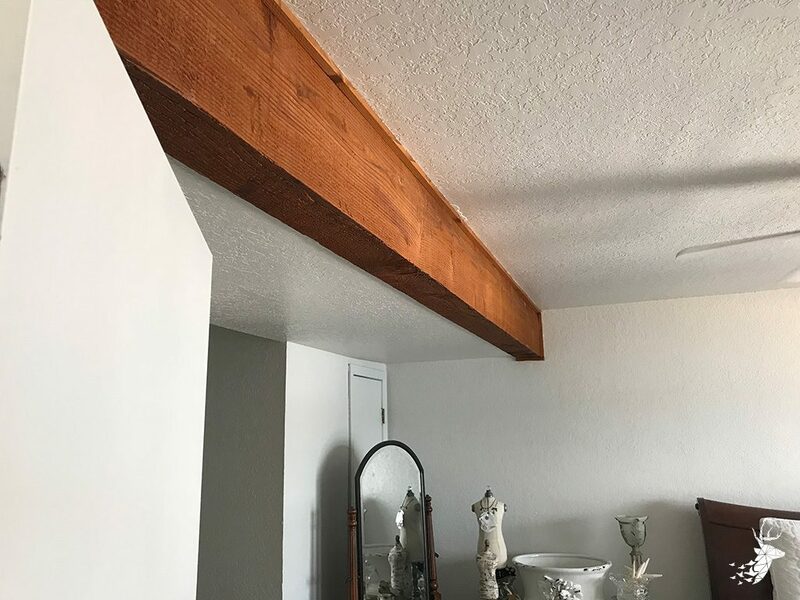 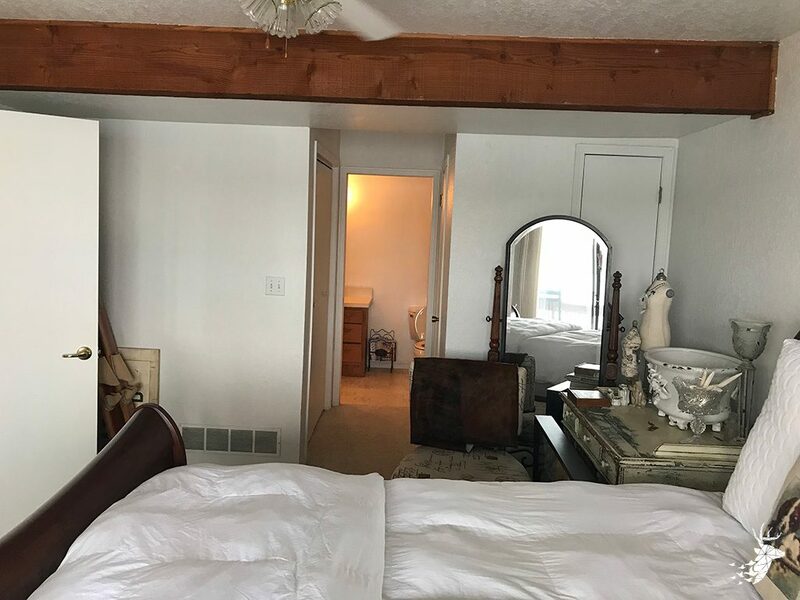 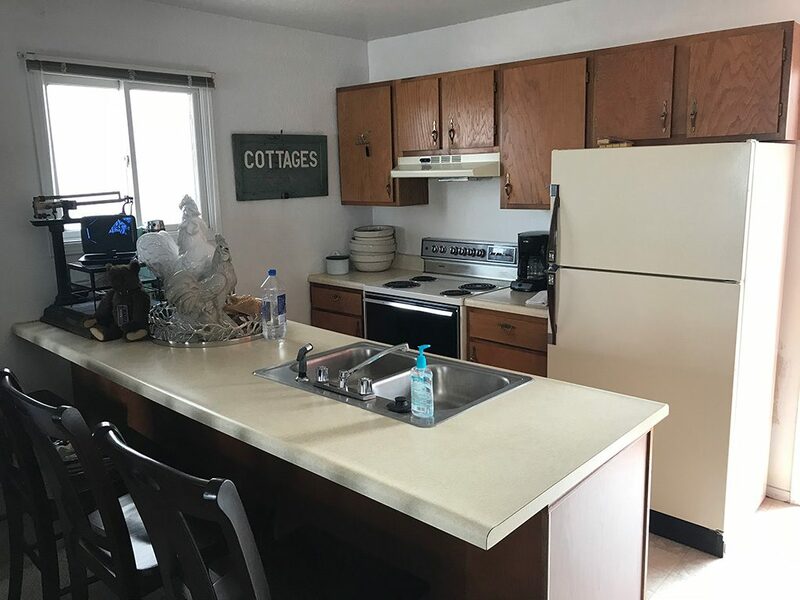 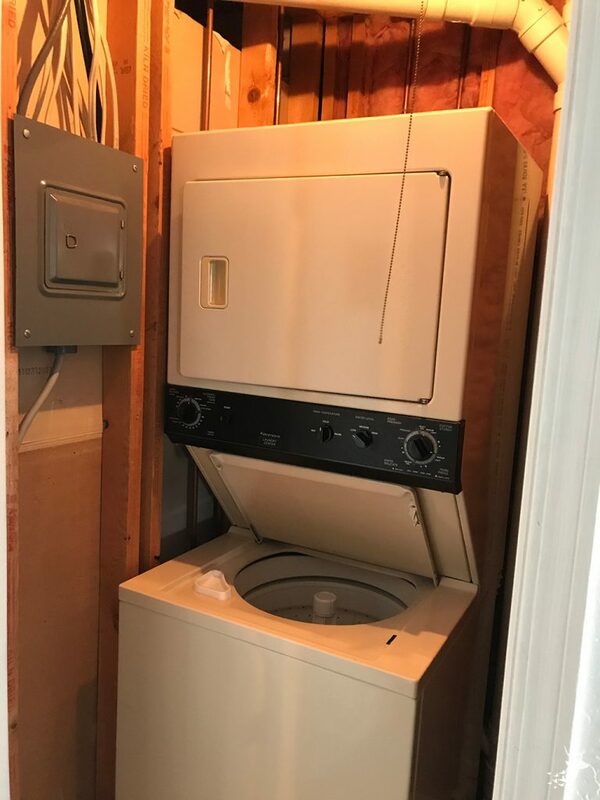 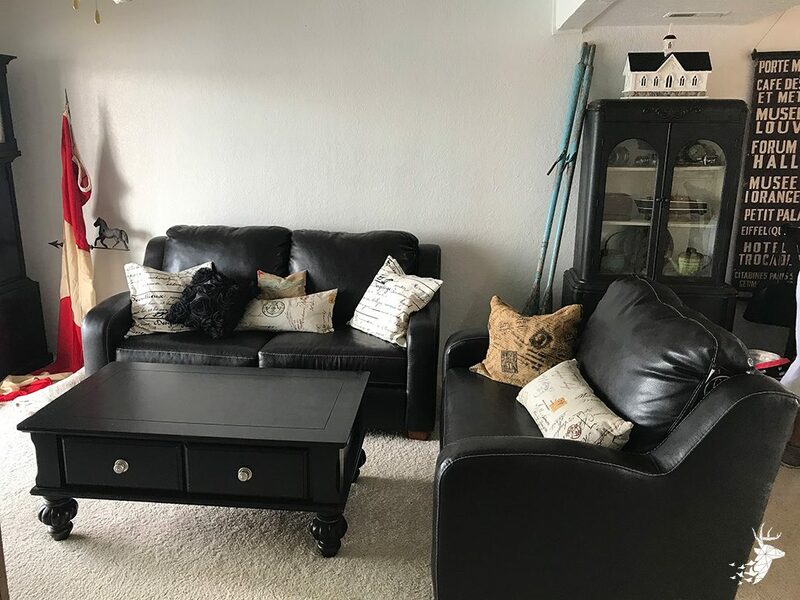 This condo comes with a 32′ slip and a 6000lb lift that was just serviced in July of 2018. 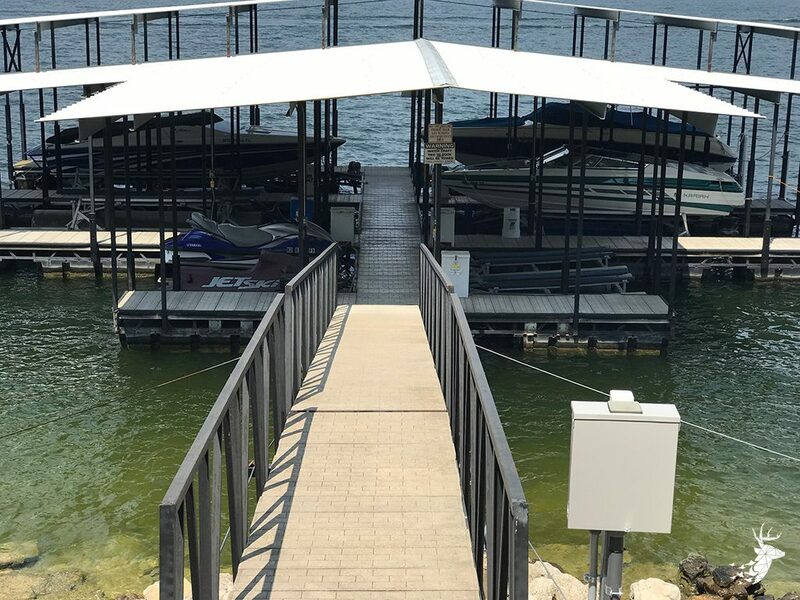 The dock it sits on was recently updated with new cables, concrete walkways and winch head for great stability. 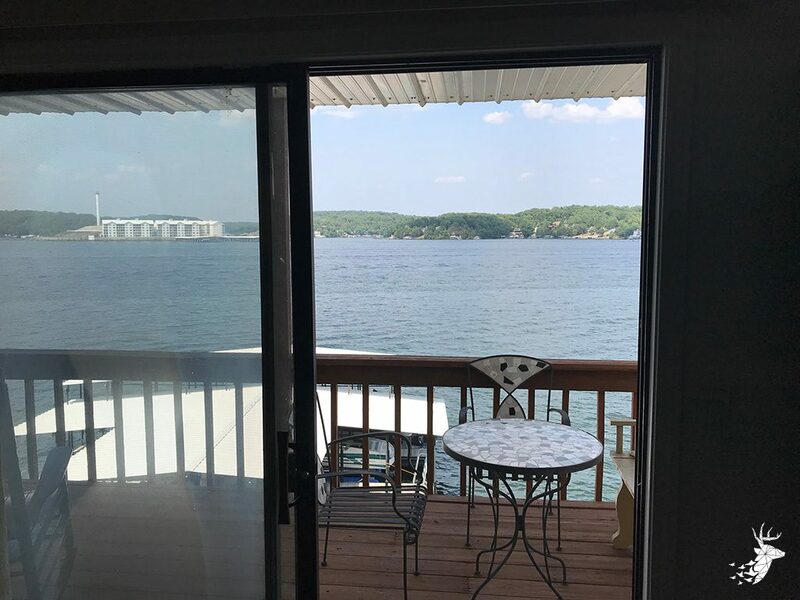 The View is absolutely amazing you can sit on your huge balcony with all of your family and guests and look directly out on the main lake. 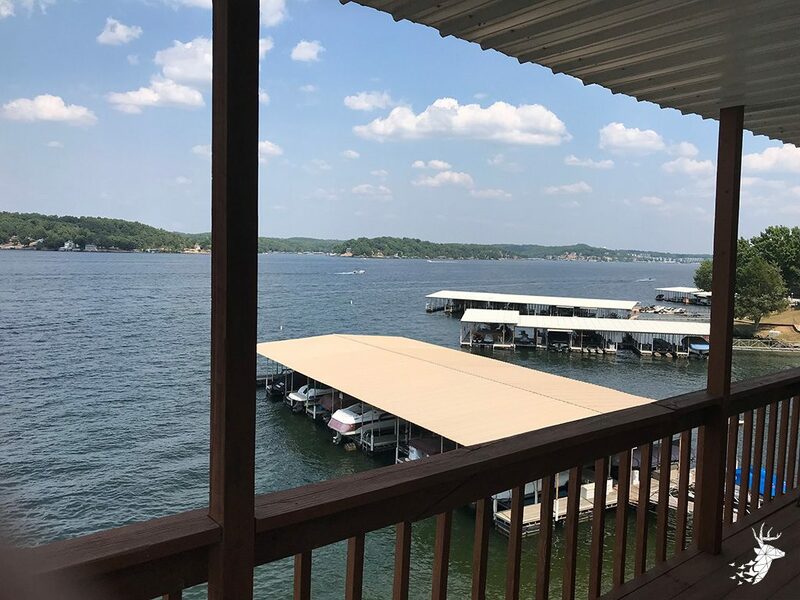 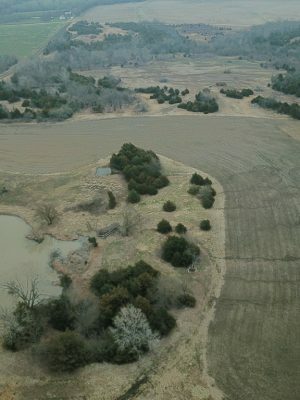 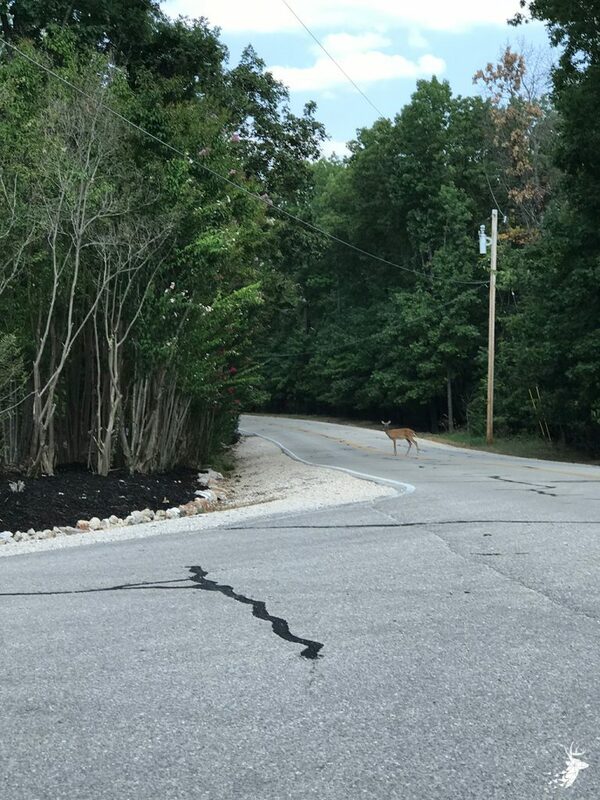 This isn’t a view of a cove or someone’s house you will own a million dollar view of the Lake of the Ozarks. 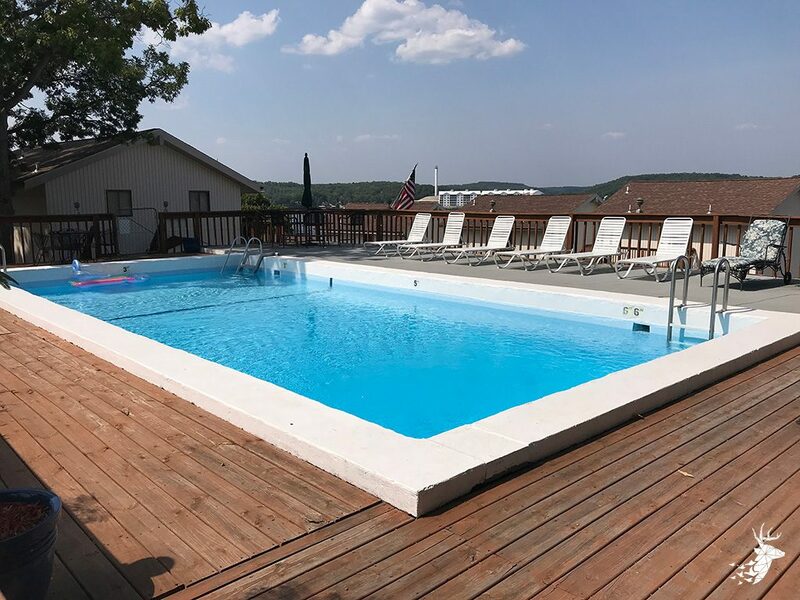 Located right behind the condo is the community pool that you and your guests have access to. 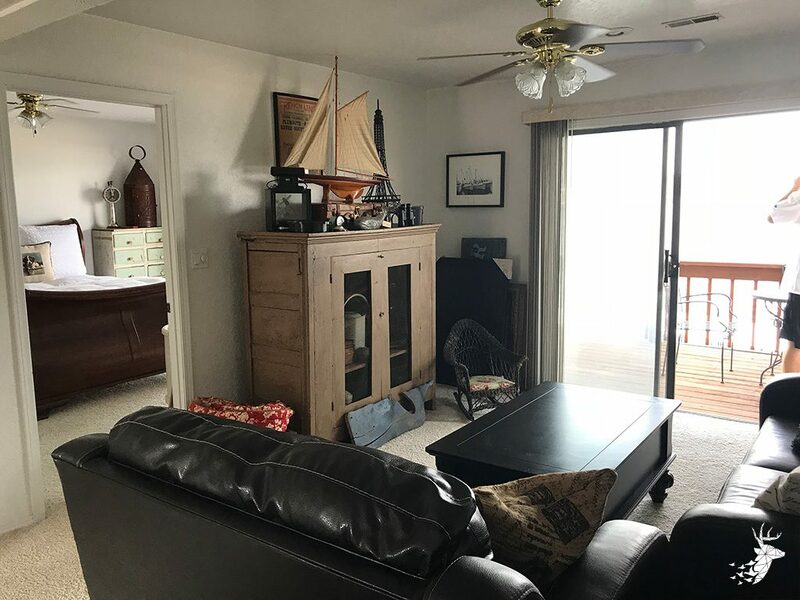 On the inside, there is a spacious family room for all your guests to enjoy an evening off the water. 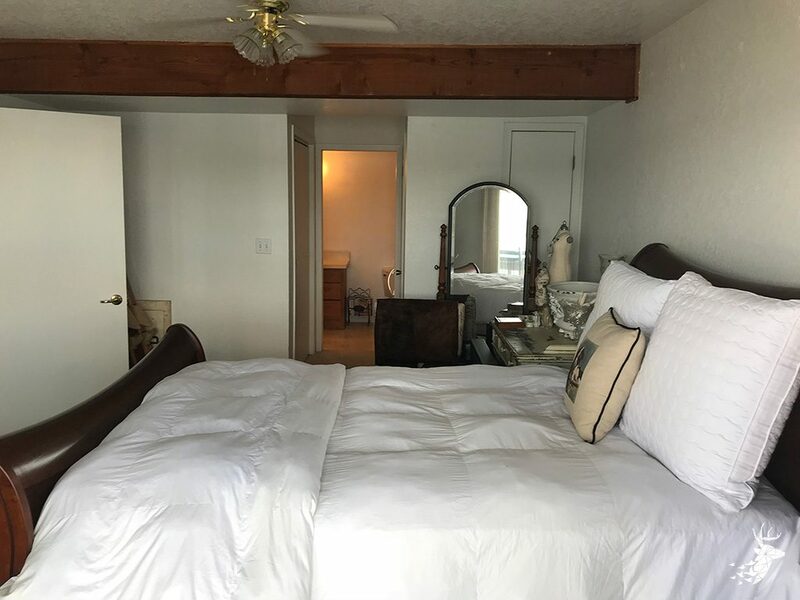 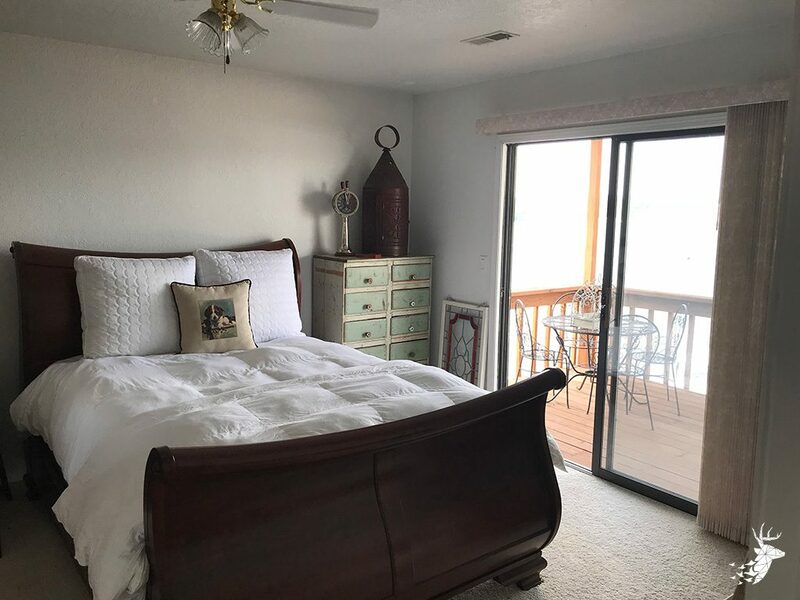 The Master Bedroom has it’s own sliding door to the outside so in the evening you can listen to the waves splash against the brand new seawall to ensure you enjoy a peaceful nights rest for all the activities the following day. 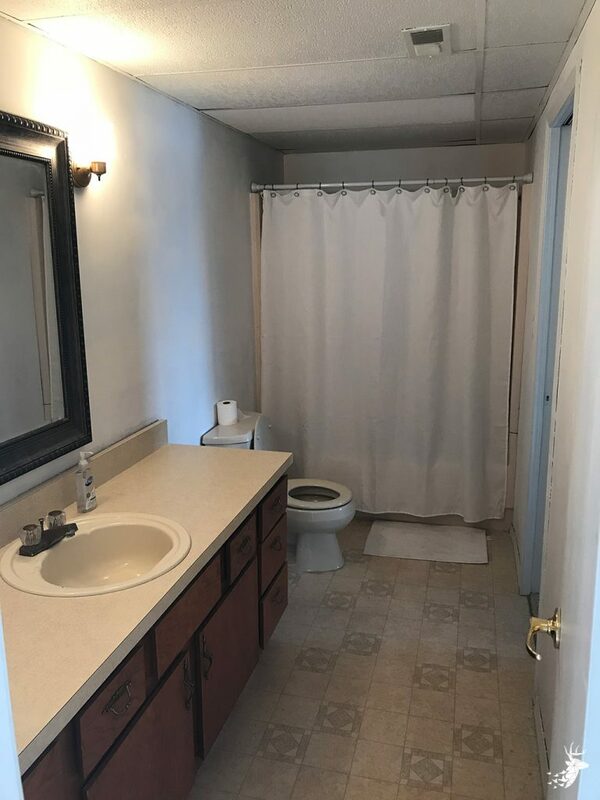 This condo has everything one could ask for.